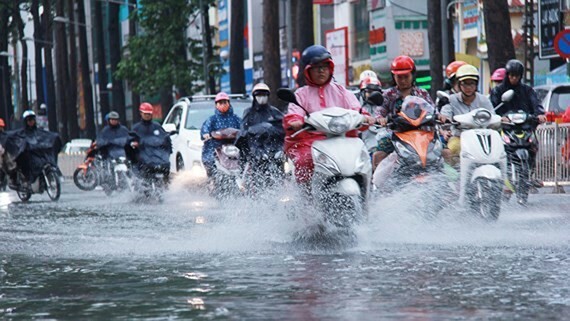 The center forecast a cold wave will arrive in Vietnam and become the first north east monsoon in this year’s autumn-winter which falls on September 7 to 8. Due to the impact of low-pressure zone hitting the northern region combined by winds, the northern region experiences prolonged rains on September 3. The southern and central highlands region will face torrential rains on a large-scale as the south-west monsoon is forecast to be stronger than normal in the next days. 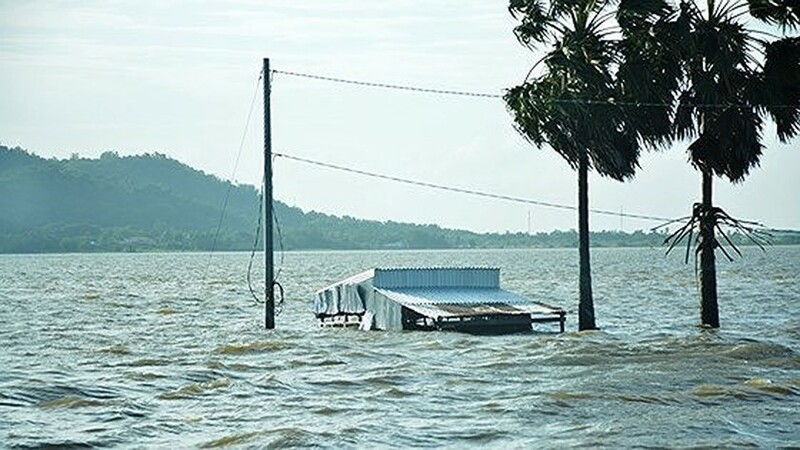 In order to prevent actively floods, the Central Steering Committee for Natural Disaster Prevention & Control suggested the Mekong Delta provinces to implement strictly the Prime Minister’s instruction, the committee on preventing the disaster and taking measures to deal with floods; harvesting urgent the summer-autumn rice crop. 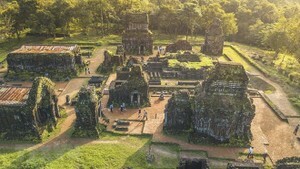 The provinces of An Giang, Kien Giang need to take measures to cope with releasing water from Tra Su and Tha La dams. As per the instruction, the northern and north central region need also to take necessary measures to prevent and overcome the consequences caused by floods, flash floods and landslides, ensuring the safety of the dyke system; mobilizing local forces to overcome, repair the routes, areas isolated or interrupted by floods, landslides. From July to now, low-pressure zones have caused prolonged rains in the north and north central region, however the national center for hydro meteorological forecasting said in the upcoming time, a cold wave is spreading to the northern region, bringing with the chilly weather to the northern region. Of this, torrential rains and thunderstorms will hit the northern region and it is expected to last within 2 to 3 days.